Smeg, an Italian high-end kitchen appliances manufacturer known for its vivid colors and retro designs, has opened a flagship store on Tmall. The company debuted its latest collection, created in partnership with luxury fashion house Dolce & Gabbana exclusively on the Alibaba-owned B2C e-commerce site. 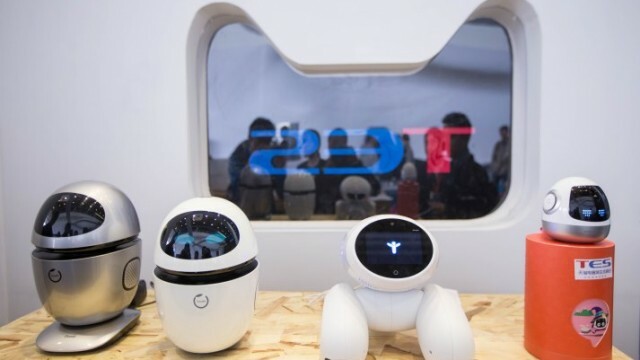 The store opening marks Smeg’s first foray into China’s e-commerce market, as it looks to connect with the country’s young consumers, the company said. Tmall is currently the brand’s only official online sales channel in China, aside from its own website. 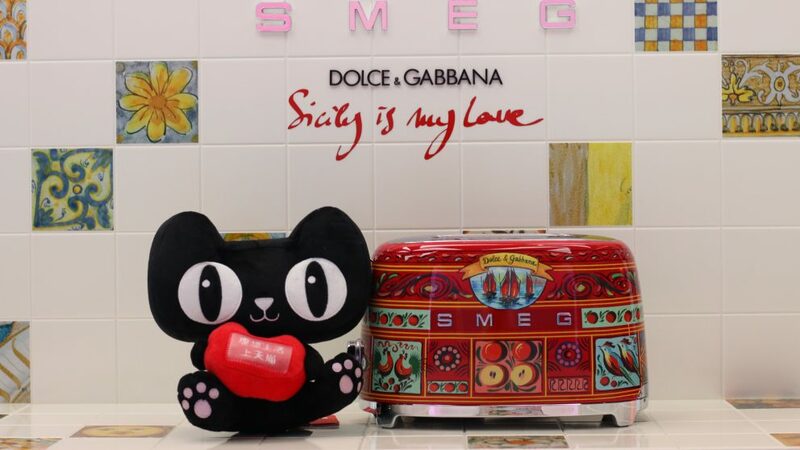 Smeg’s latest collection created with Italian fashion house Dolce & Gabbana. “Tmall has attracted international brands to the platform, not only because of the potential of the China market, but also in its role as an ‘engine’ driver, as the country undergoes a consumer upgrade and a key destination for brands seeking digital transformation,” said Louis Ma, Smeg’s Greater China chief operating officer. “We’re noticing more and more young Chinese people have started to use Western-style kitchens, and are becoming more open to new and different possibilities. This is why we are very confident in the Chinese market,” Ma added. Tmall users can now purchase Smeg’s range of small domestic appliances, from its iconic retro-style toasters to coffee machines and blenders. 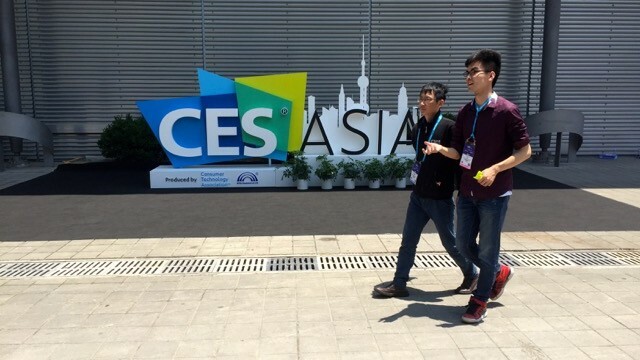 Prices range from RMB 1,119 ($163.60) to RMB 5,000 ($731). This first batch of offerings on Tmall have been Smeg’s most popular items in China, as a result of “daigou,” in which Chinese travelers bring goods back to China for reselling, the company said. New products will be released during Alibaba’s 11.11 megasale in November. The Italian home appliance brand is known for its sleek retro designs. Tmall has already launched pre-sales for Smeg’s latest Dolce & Gabbana collection, titled “Sicily is my love.” The collection features a juicer, toaster, coffee machine, kettle and blender, each decorated with the design house’s signature vibrant colors and quintessential Sicilian motifs: gold lemons and citrus fruit, prickly pears and cherries. 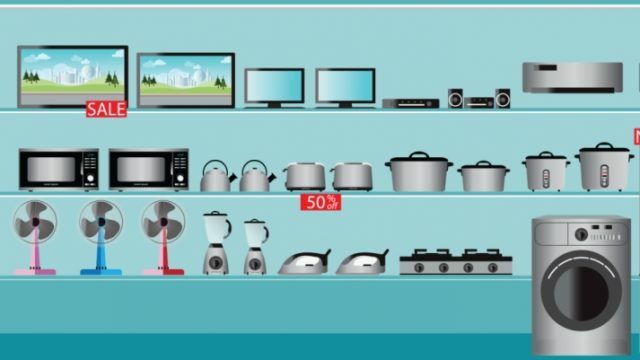 According to an April report from Forward Industry Research Institute, China’s small kitchen-appliances market was valued at about RMB 128.5 billion in 2015, growing 19% annually to reach RMB182.1 billion in 2017. And the market is expected to expand considerably over the next few years to more than RMB300 billion by 2022, the firm forecasts. “The growing premiumization trend in the Chinese consumer market means that quality brands like Smeg will rise in popularity,” said Lyu Jun, head of small domestic appliances at Tmall. He added that Chinese consumers born after 1990 currently make up 35% of small home-appliance shoppers on Tmall. 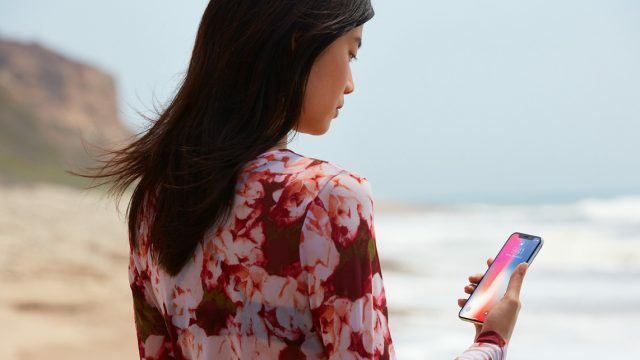 Lyu said this consumer group looks for products and brands that are new and different, and that they have “incredibly strong spending power.” Many in this group have also traveled or lived abroad, bringing some of their overall spending in line with global trends. “I’m convinced that in China, there are a lot of potential fans and opportunities for a premium brand like Smeg,” Lyu said.